Carl Robert Hogg, 90, passed away peacefully on November 12, 2018 at his home, surrounded by his loving family. Carl was born March 27, 1928 in Burley, Idaho to Ray and Agnes (Jolley) Hogg. He attended Burley schools and was an outstanding student. He learned the skill of plastering at 19. He married Carol Bench, January 28, 1948 in the Idaho Falls Temple. They moved to Pocatello in 1951 where He worked for Garrett Freightlines in many capacities from dock work, driving trucks and wrecker. He drove local routes, also to Malad, Soda Springs, Idaho Falls, and INEL. 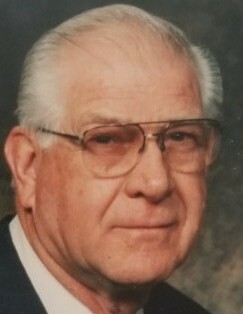 He retired from ANR in 1989. He also worked at Crabtree’s Corner in his early years in Pocatello. He worked for The Church of Jesus Christ as maintenance worker from 1965 to 1996. He served as Mission President, Stake Missionary, as a Ward Bishop, and counselor in Bishopric, High Councilman and many other church callings. Carl and wife, Carol, served in the Pocatello Idaho Mission. He helped build the first house at 14, and built 12 homes, for himself and other family members. His other hobbies included, fishing, hunting, restoring cars, serving others, and driving. He married Lorraine Garrett in 2002. Carl was a fun and loving dad with a great sense of humor, an extremely caring, compassionate individual. He enjoyed his friendships with others, he was a friend to all and simply loved life. Carl was a licensed Hypnotherapist, helping hundreds of people. Carl is preceded in death by daughter, Carla, his parents, brothers, Neal and Gale, wife, Carol, foster daughter, Barbara, great grandson, Xain, and second wife, Lorraine. He is survived by his daughters, Dona Hirai, Pasco WA, Adele (Sherman) Anderson, Inkom, and Myrna (Robert) Anderson, Pocatello. 14 Grandchildren, Matthew (Brande), Bradley (Katie), Jeffrey, Jeremy, Andrew, and Courtney (Lauryn) Hirai; Nicole, Nolan (Erica), Todd (Shelby) Anderson; MyrLynn, Trent (Danielle), Michelle (Alex) Bybee, Marla (Brady) Tucker, Devin (Tenille) Anderson and 28 great grandchildren; 4 foster grandchildren brother, Paul (LuAnn) Burley, sisters, Janice Rowlan, Hyde Park, UT, Alice (Don) Jewel, Pocatello, Marilyn (John) Neiwert, Hazelton, ID. Funeral services will be held Saturday, November 17, 11:00 AM at the Highland LDS Ward Chapel, 2300 Butte St. Pocatello, Idaho. 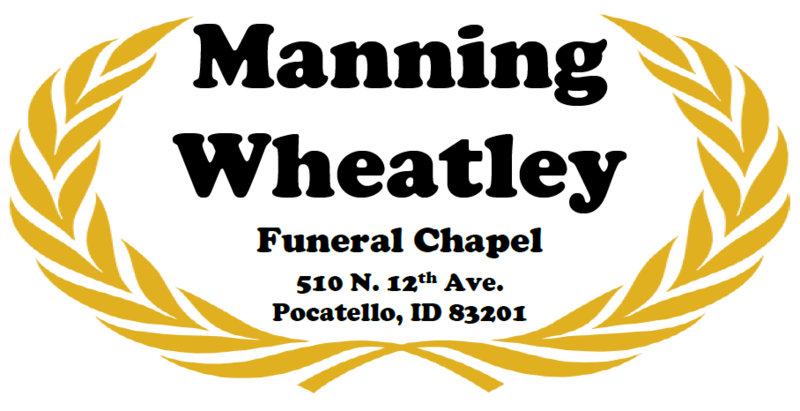 Family will receive friends Friday evening from 6 - 8 pm and beginning at 9:30 am prior to services at the church. Interment will be in the Mountain View Cemetery.